Ever noticed that Bible inside your hotel room drawer? Well it looks like the Hotel Indigo in Newcastle will be taking things a step forward by replacing the holy book with a Kindle preloaded with the Gideon's Bible. As the Telegraph reports all 148 rooms of the Newcastle Indigo Hotel will have the Kindle available to guests and if they fancy another book to read they can go ahead and download it, for a small fee of course. 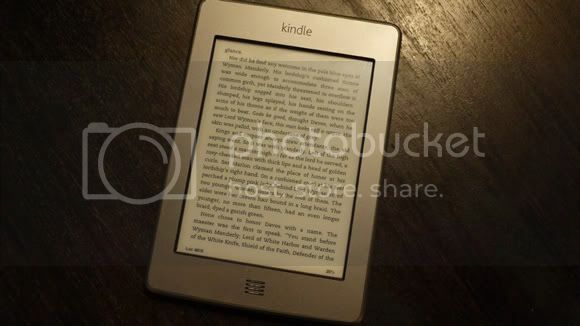 If all goes well with the Kindles at this hotel we might be seeing more tablets or ebook readers at more hotels worldwide which is really a good sign for all of us who want to stay connected or easily get bored.